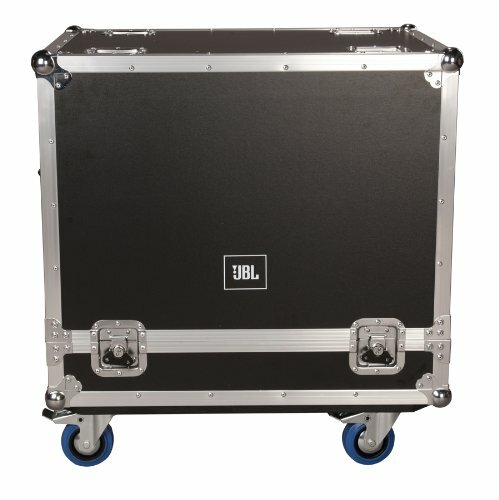 Flight Case for (2x) VRX932-LAP. 1/2-Inch Plywood Construction, 3.5-Inch Casters. Truck Pack Exterior.